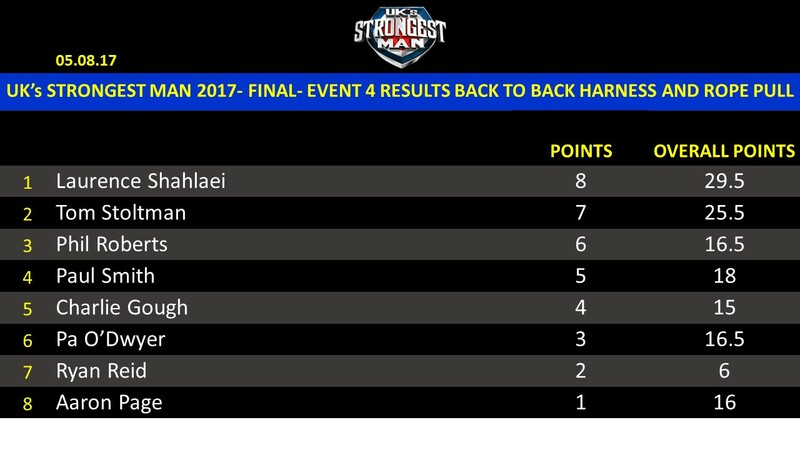 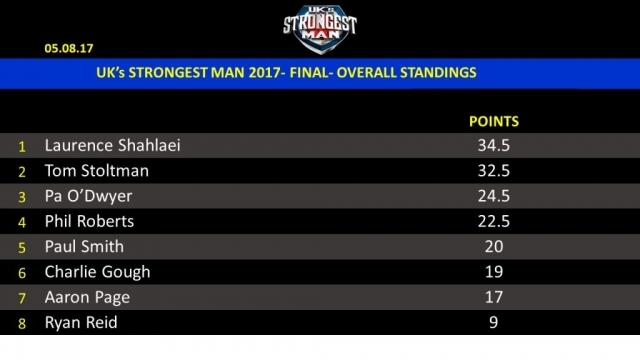 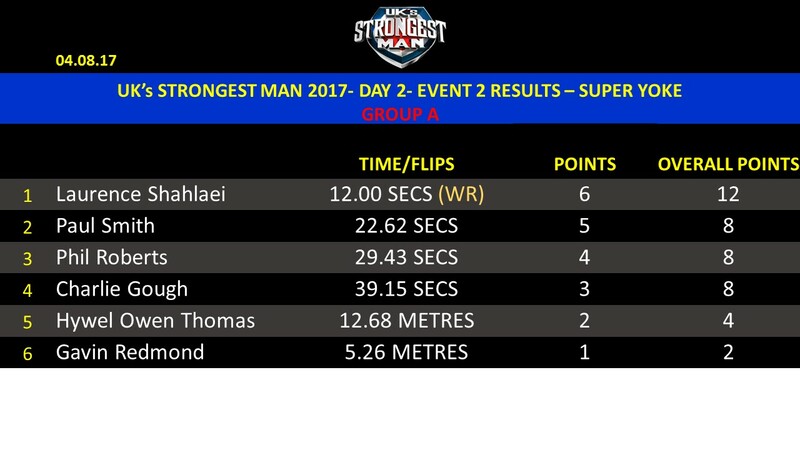 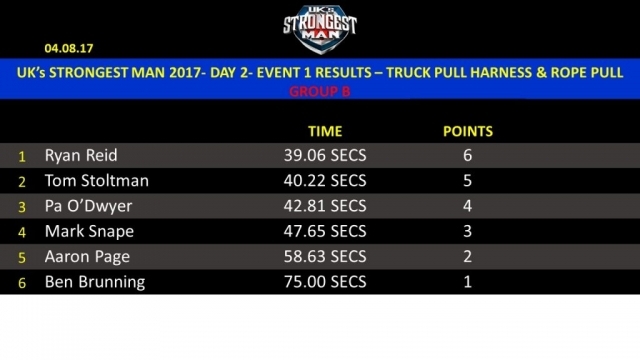 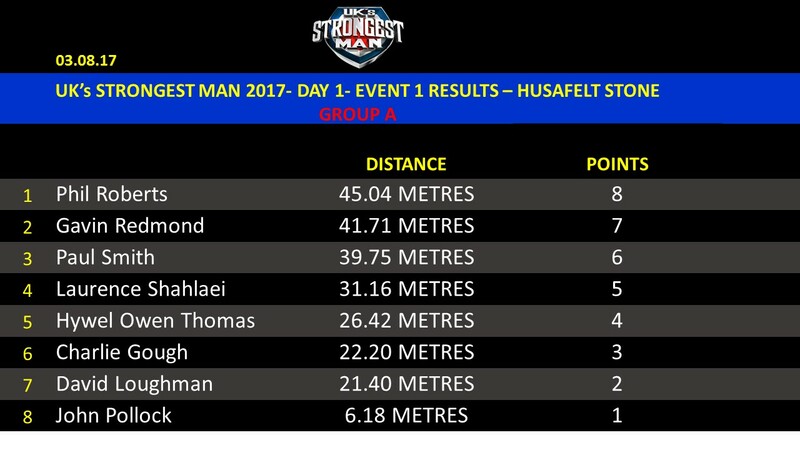 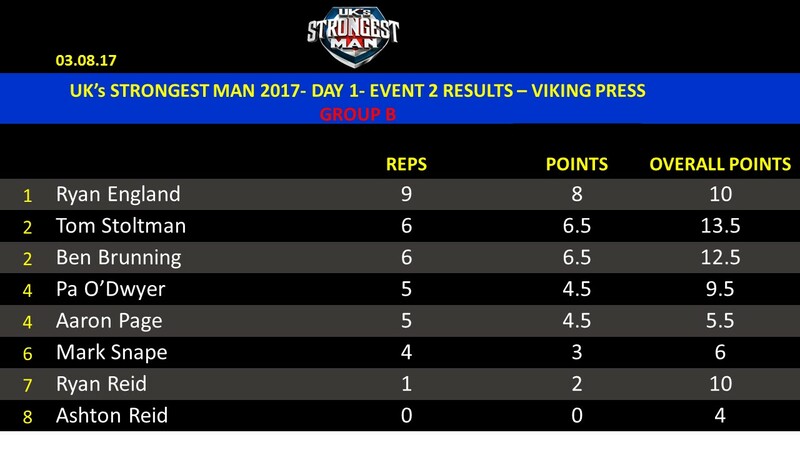 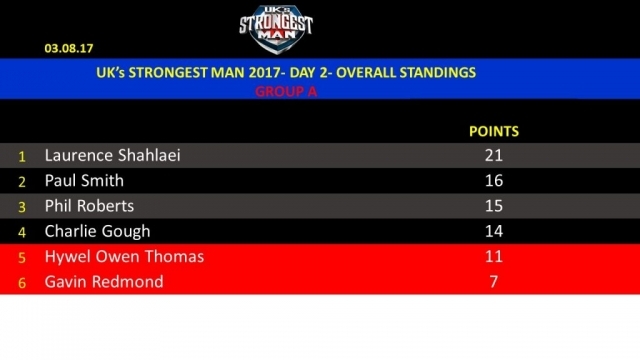 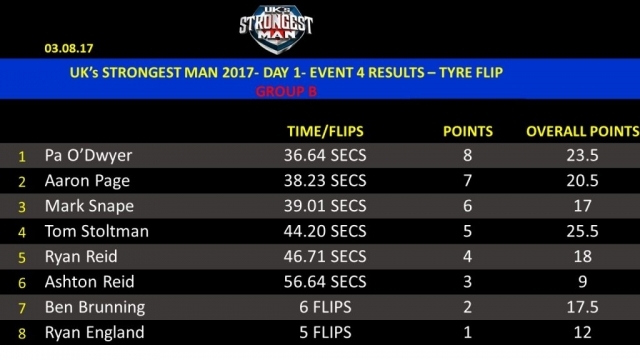 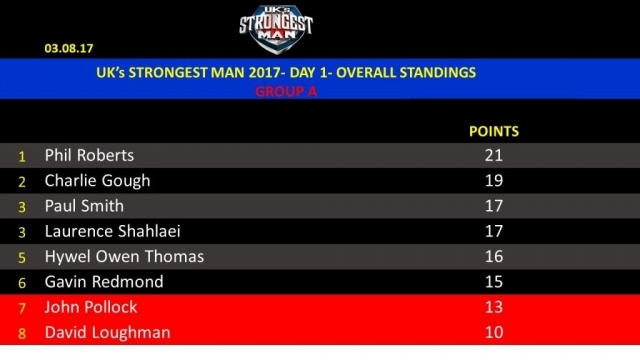 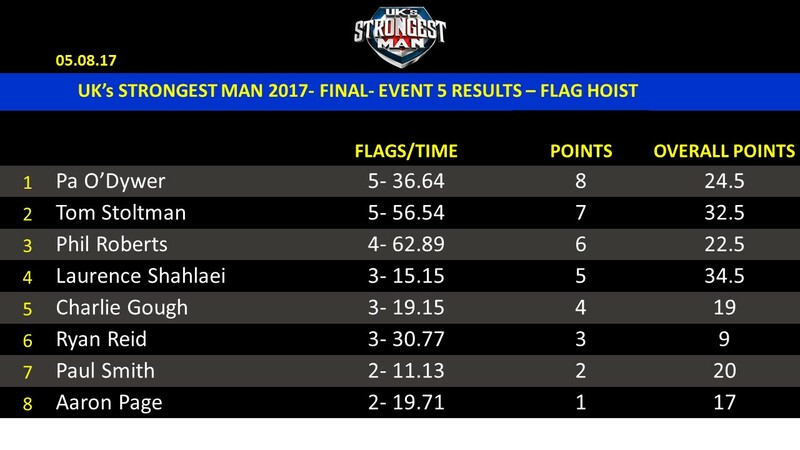 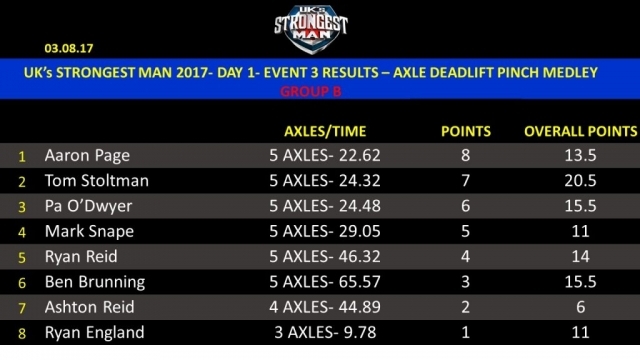 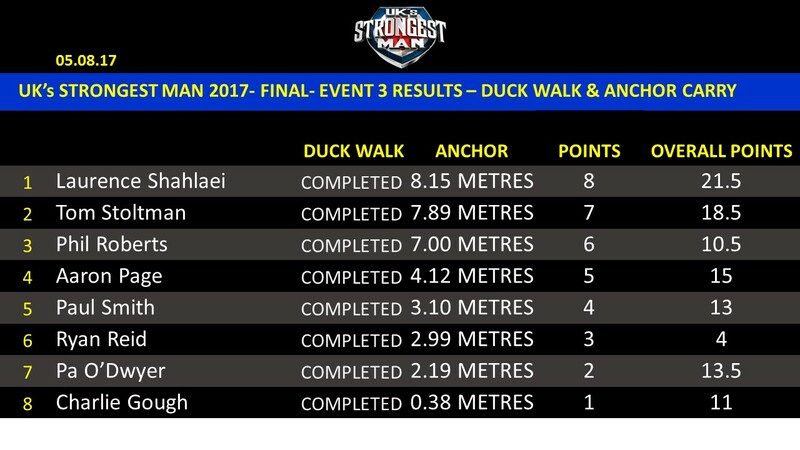 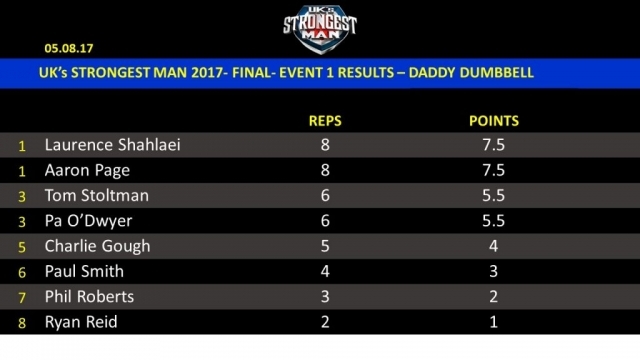 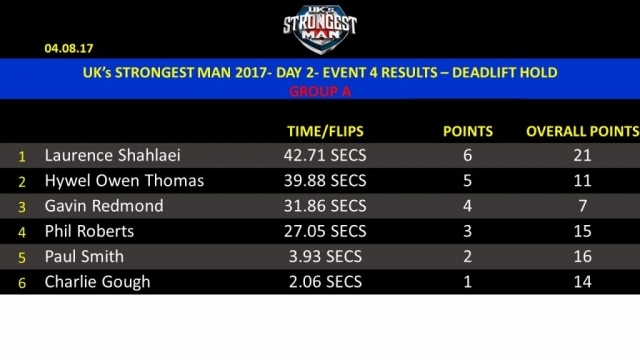 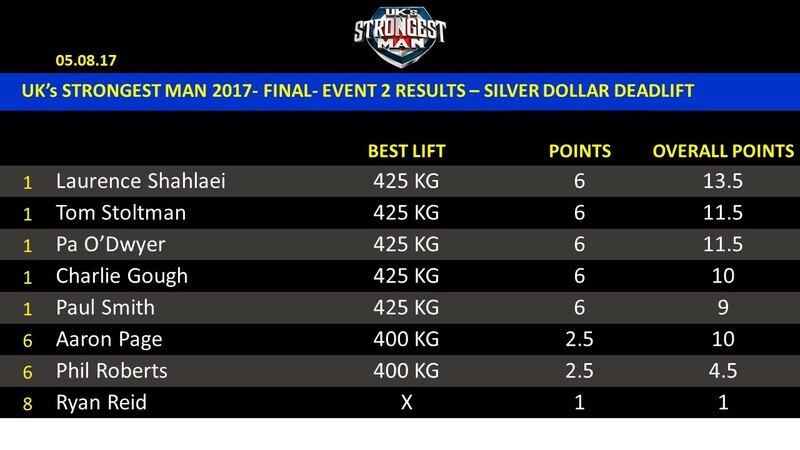 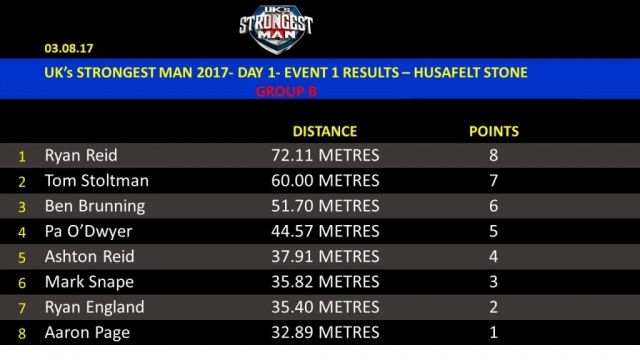 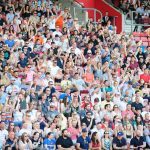 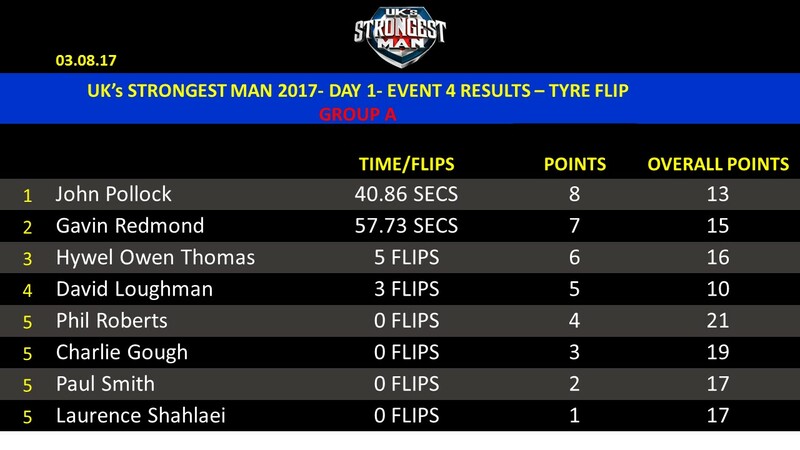 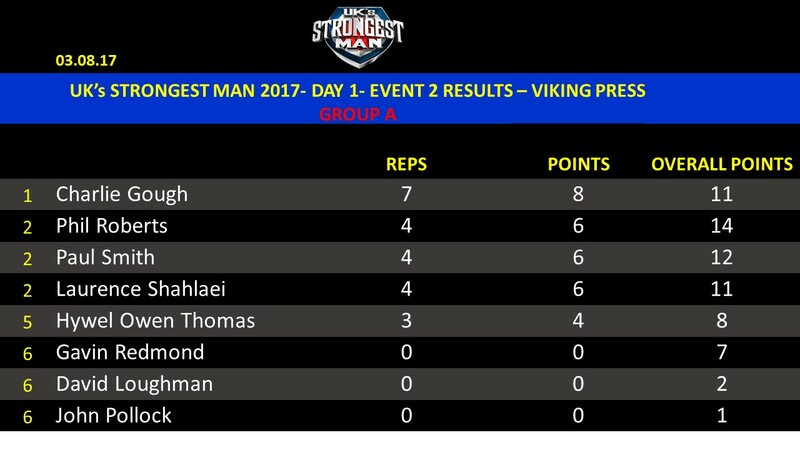 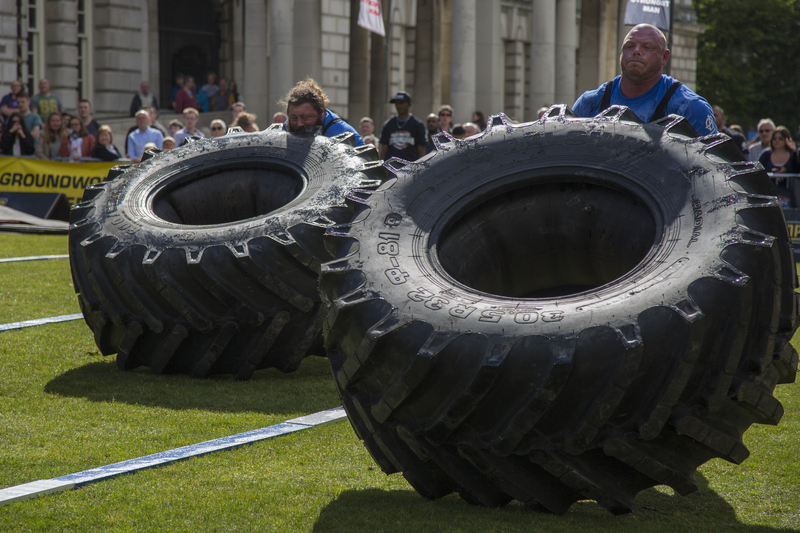 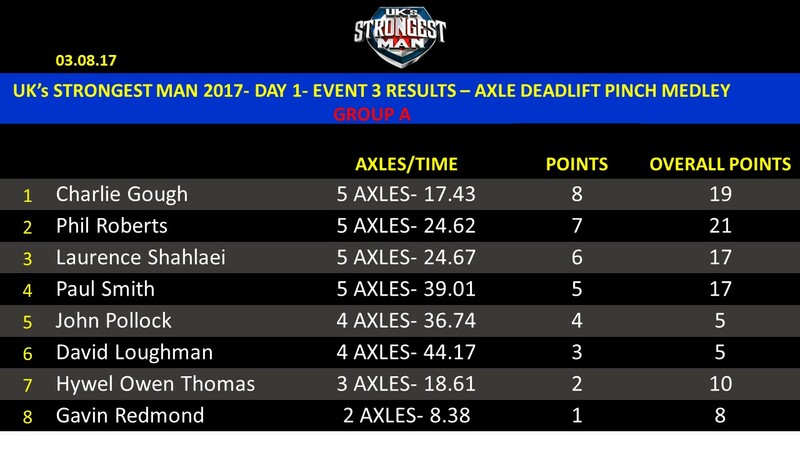 All the results from the 2017 edition of UK’s Strongest Man, 3-5 August. Held in Belfast. 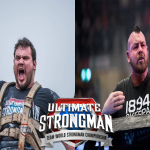 U23 WORLD CHAMPIONSHIPS READY TO ROCK!